Fig 1 is from (Tester 2013) showing the construction. He gives a formula for each of elements 1 to n as 0.5λ*vf. Fig 2 shows the detail of the bottom connection. Note that the coax shield is connected to the outer conductor of the coax socket. The coax shield is therefore electrically continuous from the top of element 1 in Fig 1 over some arbitrary length to the equipment, then possibly on the building protective earth system, other radio ground system etc. 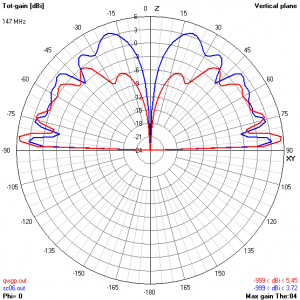 No attempt is made at impedance matching, but Tester states [a] properly designed antenna should be suitable for transmitting and receiving, so if you want to use the information later in this article to change dimensions and make (say) an antenna suitable for UHF CB radio (476-477MHz) you can easily do so . Though an explanation of operation is given and many claims are made, no measurement data is given in the article to validate operation in accordance with the explanation or confirm the claims. In fact, as noted previously, the objective is to feed each element so that they are in-phase. 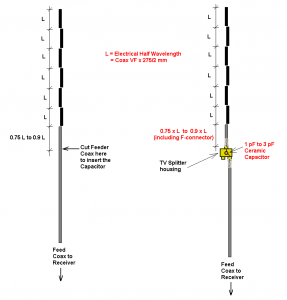 So, in this implementation, the connections at each feed point are transposed to offset the 180° phase delay of the feed line within that section. Failure to obtain in-phase feed spreads the directivity pattern and reduces gain, so phasing is a very important objective, and a concept to have clearly in the mind. An NEC model was constructed of an antenna system using the design. The nominal radiator is three half waves dimensioned as per the article at 147MHz. 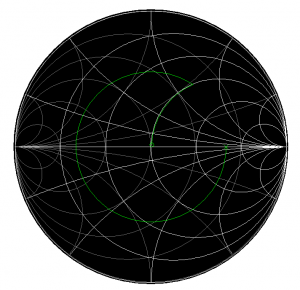 To be realistic, the shield conductor is extended 10 quarter waves down to and connected to the ground. 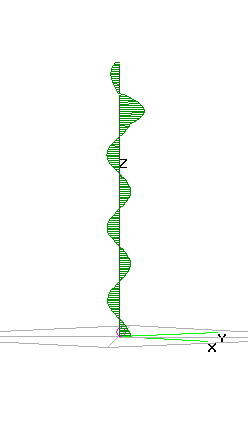 For simplicity, the model assumes a non-conducting supporting mast. 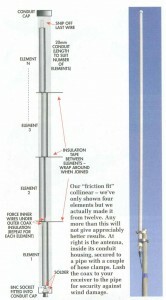 Note that the model makes some assumptions as stated in this article, and whilst those assumptions are reasonable for the purpose of showing significant issues with the antenna system design, different variations of feed line, height above ground, number of elements, treatment of any conductive supporting structures could all lead to different outcomes. the current in a small region near the top of the antenna of the antenna is co-phased, but the phase reverses at 2m from the top, and reverses again every half wavelength (~1m) below that, and reverses above a point 1m from the top, it is not in-phase, not nearly. Fig 4 shows in blue the collinear far field pattern from the model. Lossless radiator gain is less than might be expected from three co-phased half waves with some separation. It has as much gain at high angles as at low angles, a sure sign of failure to achieve the intended directivity and gain. The gain figure does not include feed system loss (including 6.5dB of Mismatch Loss to be explained later). The red line is a quarter wave ground plane 5m above real ground. It can be seen that the collinear does not have a significantly different pattern at low angles (where gain is a priority). The gain figure does not include feed system loss. Fig 5 shows the modeled impedance at the coax connector. If we make the assumption that a 50Ω receiver is connected by 50Ω line to this point, the antenna with source impedance around 680+j266Ω at 147MHz (the design frequency) with 50Ω load has a Mismatch Loss of 6.5dB. 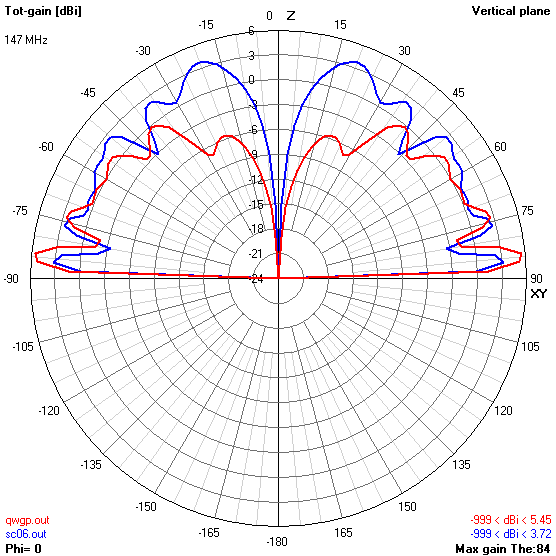 When the Mismatch Loss is factored in, maximum antenna system gain is -2.8dBi (ignoring feed line losses), whereas the quarter wave ground plane would have much lower mismatch loss and maximum antenna system gain of 5.0 dB should be achievable. 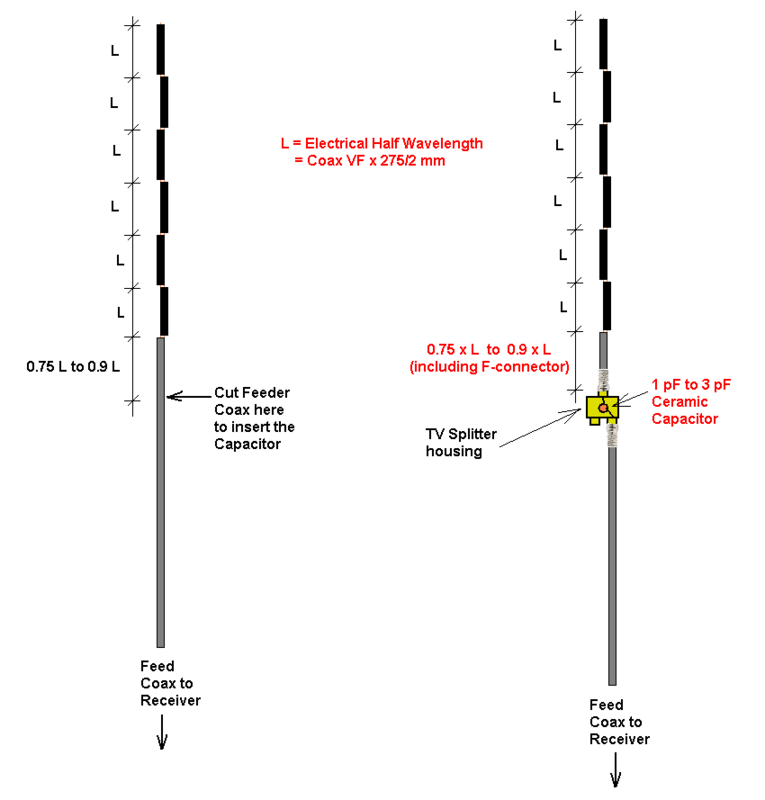 If the modeled antenna system was used for transmitting, the VSWR(50) at the coax connector would be 16 @ 147MHz, minimum VSWR(50) is 10. Whilst there are many issues with the design and the implementation, the single problem that drives the feed line common mode current path in alternating phase is the direct connection of it to the lower antenna element. This design problem hints a failure to understand the principles of operation of a collinear of this type and the role of the feed line. 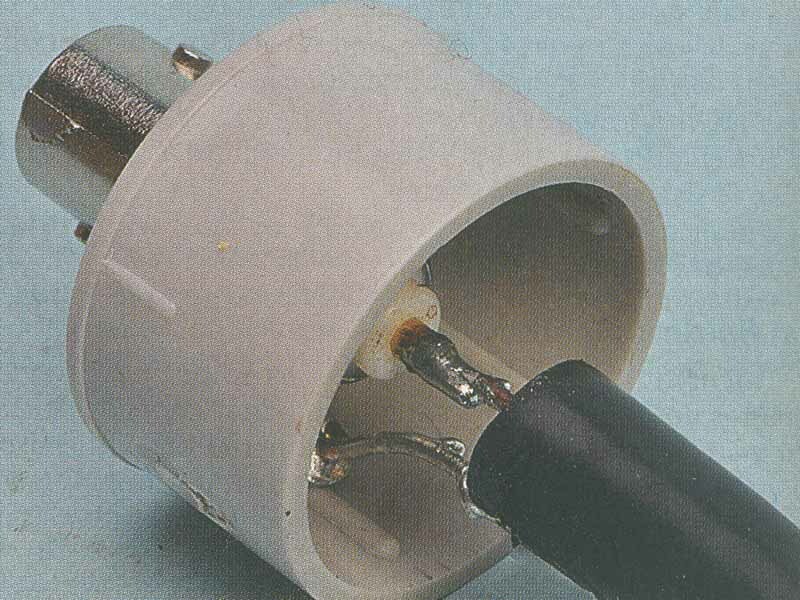 Fig 6 is of the internals of a 3GHz commercial antenna that probably works (photograph by Martin Ehrenfried G8JNJ). most of it is silver plated. An NEC model was constructed of an antenna system based on the design principles laid down in Tester’s article. The model serves as a tool for showing the behaviour of an antenna system based on the design. that it has VSWR(50) suitable for transmitting. Tester, R. September 2013. 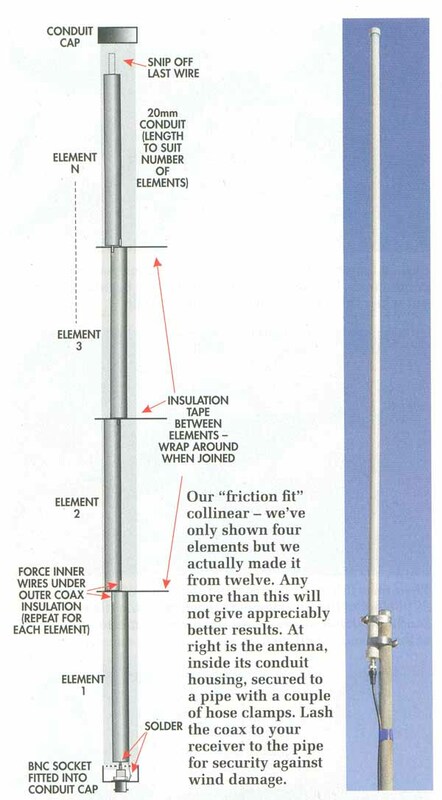 Collinear antennas for ADS-B (or anywhere else) In Silicon Chip Sep 2013: 42-48.